DESCRIPTION Three story corner building leased to Flatbush Federal Savings Corp. TENANTS Flatbush Federal Savings Bank. 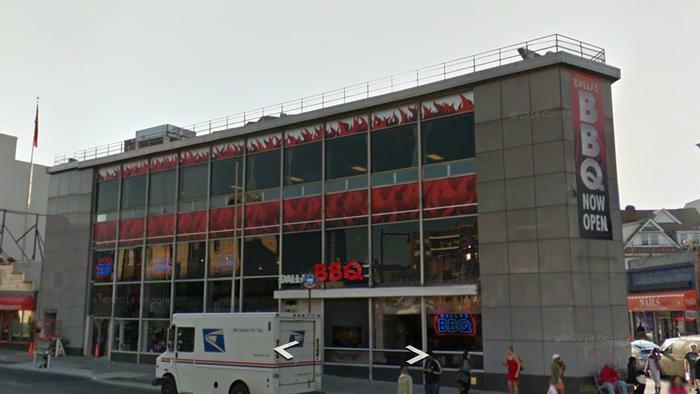 Dallas BBQ coming in January 2013.